The PRC’s objective is to develop and grow the public relations industry by advancing our member firms and building their presence as trusted and strategic organizations. 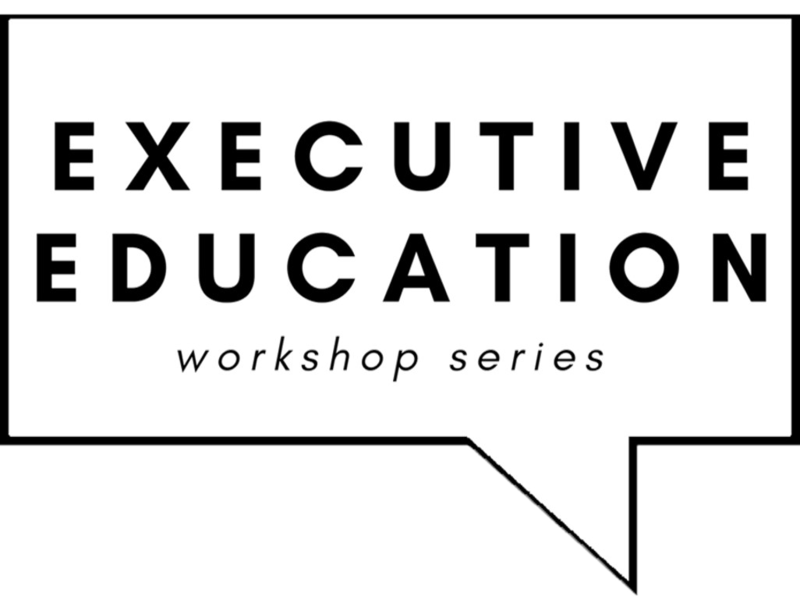 We have created these two L&D series, focused on CEO-specific content geared towards agency growth, to help advance our mission and better serve all of our members. The PRC’s Executive Education series featured C-suite leaders presenting skills and tools agencies need to succeed through networking and education. The PRC has launched CEO Conversation, a webinar series, where Member agency leaders hold a one on one conversation with a client, another agency member, or a specialist in our field on thought-provoking and educational topics. Members, watch the recordings of the past CEO Conversation webinars here when you log in with your LinkedIn.